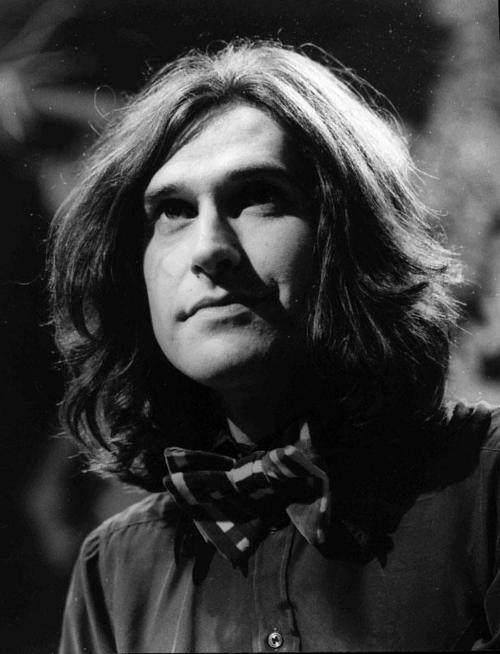 Sir Raymond Douglas “Ray” Davies, CBE (born 21 June 1944) is an English musician. He was the lead vocalist, rhythm guitarist and main songwriter for The Kinks, which he led with his younger brother, Dave. He has also acted, directed and produced shows for theatre and television. 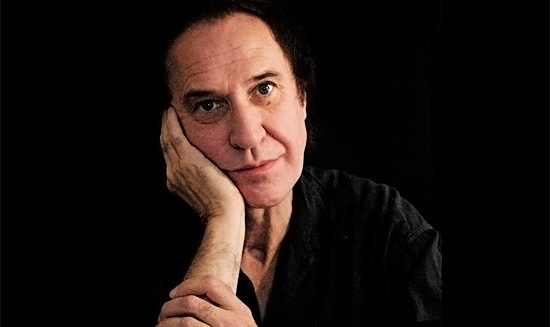 Ray Davies is one of my favorite british songwriters, he really is up there with Lennon/McCartney and Jagger/Richards. He is that good! Ray Davies’ influence on british music is large and important. It really became visible during the brit-pop period, but I can hear his way of talking about the english way of live in today’s pop and rap/hip-hop also. They might not know why they do it the way the do, but we do, it is the way Ray Davies taught them through his songs . While almost every other songwriter working in a rock band at the time was talking about altered states or sticking it to squares, Ray Davies developed a vocabulary of traditional English life, and even mocked Carnaby Street fashion on “Dedicated Follower of Fashion”. The Kinks were culture without the “counter” prefix, a rock band that anomalously acknowledged the dignity in the middle-aged woman who went out and bought a hat like the one Princess Marina wore, the one that adopted the mannerisms of music hall without pastiche or irony, the one that sang about tea and gooseberry tarts and favoring neighborhood life over new patterns of development.